Love the ‘moody shot’! 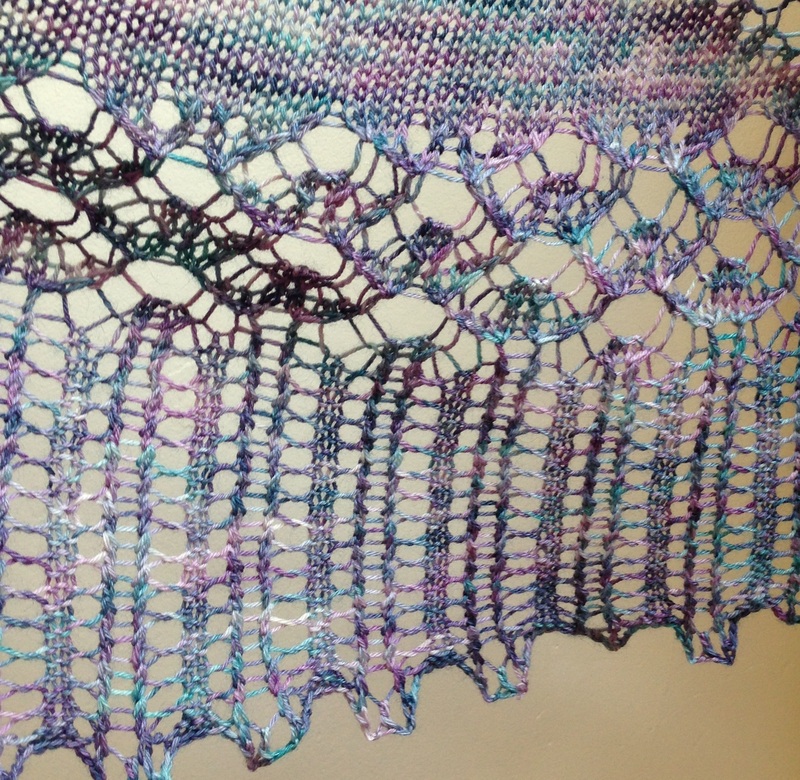 What a great way to show a shawl! Thanks, :) bit worried cos it’s out of focus… But sure, it’ll be grand!